Social media has made a profound impact on the way products and services are purchased and sold. Because of this, industry leaders have begun to focus their efforts on social media to prospect, nurture leads and foster sales opportunities—familiarly known as social selling. The term—coined by researchers at the University of British Columbia—explains how relationship building indirectly affects purchasing behaviors. Fortunately for marketers, LinkedIn knows a thing or two about social selling. 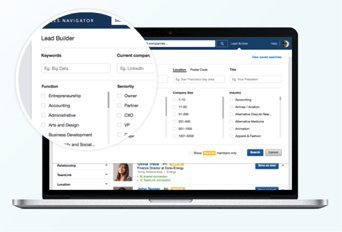 In 2014, the networking service released Sales Navigator to its 347 million users. Since its launch, the Navigator has provided companies with practical sales solutions. Take it from Microsoft, which improved sales productivity 38%. 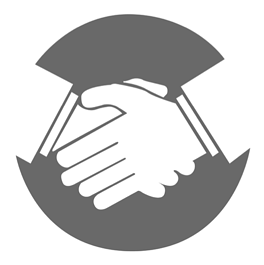 Read below to learn how your company can expand its network, streamline sales and create a trustworthy brand. Digital disruption has changed the sales and marketing landscape. And because of this, the buying process has changed. According to a recent report, 81% of shoppers conduct online research about a product or service before making a purchase. That means sellers must operate online through channels like social, and do so effectively. It starts with a connection, or a connection of a connection. From there, Sales Navigator identifies new prospects based on sales preferences, search history and profile interaction. This allows sellers to generate conversation with buyers before a sale even occurs. Think of it as an alternative to cold calling—and rather, a warm conversation. After that, it’s up to your team to nurture prospects and expand your network. 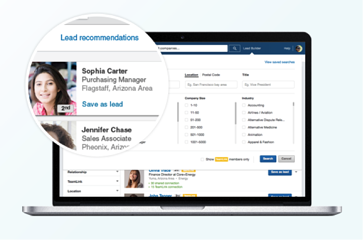 Sales Navigator will give you the initial recommendation, but it’s up to you to continue the conversation. According to a recent report, more than 80% of decision makers absolutely will not buy from a cold call. This means as traditional methods of selling become obsolete, the need for a sales strategy heightens. One that targets customers in a meaningful, differentiated way. With advanced search, Sales Navigator can help you avoid cold calls altogether. Sales Navigator can filter searches to a specific industry, location, title or company with custom settings. Once the search is complete, save your findings. As your leads become more targeted, so do you. That’s because you now know who the key decision makers and influencers are within your targeted accounts. From there, it’s time to get personal. It’s important to listen to what your prospects are saying. What works? What doesn’t? Can you provide a solution? If you can—communicate that with your prospects and begin to build relationships. 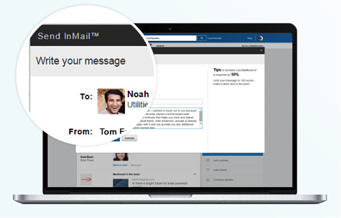 With InMail Messaging, LinkedIn allows you to send private messages to saved leads, but that’s not all. If used effectively, your response rate will increase. Buyers will recognize that you’re interested in more than just a sell, and your network will grow. Ready to expand your network and streamline sales? Kickoff your 2017 planning today! 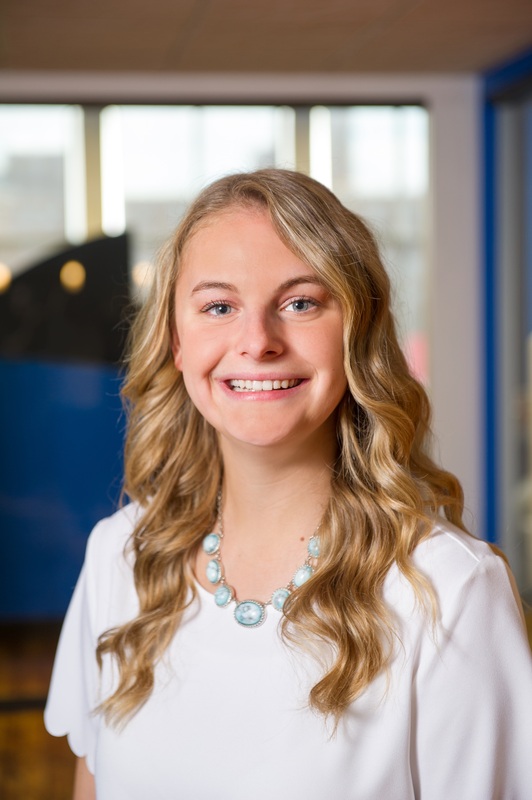 Libby Bradford is an associate consultant at PR 20/20 who is passionate about storytelling and brand marketing. She joined the agency in January 2017 with a background in strategic communication, marketing and social media.